From the #1 internationally bestselling author of The Sand Fish, Maha Gargash’s second novel is set in mid-1990s Dubai and Cairo and tells the story of how secrets and betrayals consume three members—an authoritarian father, a rebellious abandoned daughter, and a vulnerable niece—of a prominent Emirati family. Majed, the head of the eminent Naseemy family, is proud to have risen into the upper echelons of Emirati society. As one of the richest businessmen in Dubai, he’s used to being catered to and respected—never mind that he acquired his wealth by cheating his brother out of his own company and depriving his niece, Mariam, of her rights. Not one to dwell on the past—he sent Mariam to school in Egypt, what more could she want from him?—Majed spends his days berating his wife and staff and cavorting with friends at a private apartment. But he’s suddenly plagued by nightmares that continue to haunt him during the day, and he feels his control further slipping away with the discovery that his niece and his daughter are defying his orders. Mariam despises Majed, and although she blames him for her father’s death, hers is a strictly-organized, dutiful existence. But when she falls for a brash, mischievous fellow student named Adel, he might just prove to be her downfall. Largely abandoned by Majed as the daughter of a second, secret marriage, the vivacious Dalal has a lot to prove. The runner-up on “Nights of Dubai,” an American Idol-type reality show for Arab talent, Dalal is committed to being a singer despite the fact that it’s a disreputable career. When her efforts to become a celebrity finally begin to pay off, she attracts the attention of her father, who is determined to subdue Dalal to protect the family name. As Majed increasingly exerts his control over both Dalal and Mariam, both girls resist, with explosive consequences. 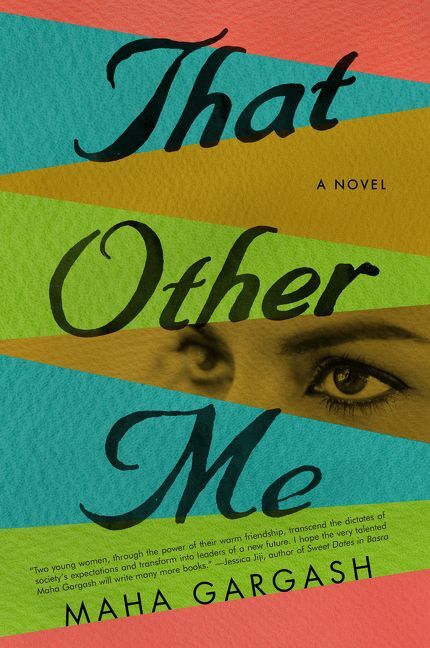 An exhilarating look at the little-known Khaleeji (Gulf-Arab) culture, That Other Me explores the ways social mores contribute to the collapse of one family. Maha Gargash, an Emirati born in Dubai to a prominent business family, has studied in Washington, D.C., and London. With her degree in radio/television, she joined Dubai Television to pursue her interest in documentaries. Through directing her television programs, which deal mainly with traditional Arab societies, she became involved in research and scriptwriting.  Her first novel, The Sand Fish, was an international bestseller.